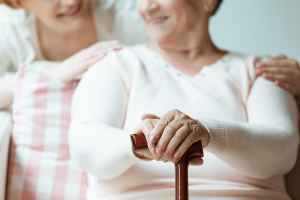 The average estimated cost of care for Town Village Assisted Living is about $3,159 each month. The Nichols Hills estimate for the same type of care is around $2,578. The average expense across Oklahoma is about $2,389, which is below the nationwide estimate of $2,713. 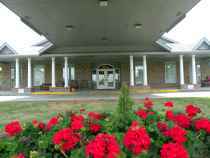 Town Village Assisted Living is situated in Nichols Hills, Oklahoma. 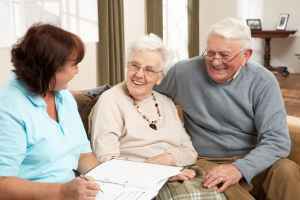 They provide senior living in a well-managed housing facility for elderly people. The neighborhood encompassing this community is a mostly middle class area, with a median household income of $49,560. It is heavily populated, with approximately 34,824 people in the surrounding zip code. This community is conveniently located, with medical facilities, retail shopping, and worship services all in close proximity. There are 16 drugstores within 1 mile of the community. They are just 1.1 miles from Lakeside Women's Hospital. There are also 36 churches within 4 miles, including Our Lord's Lutheran Church, Trinity Word of Faith, Chapel Hill United Methodist, and Village Baptist Church. 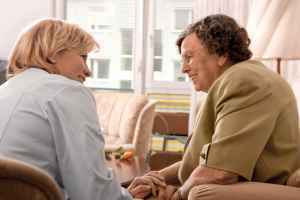 Town Village Assisted Living can provide many types of care, including independent living and assisted living. 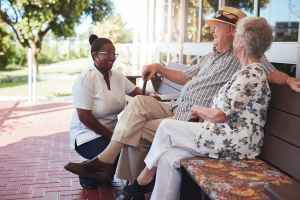 They can care for residents who just wish to live around other people their age in a fun and communal setting but are otherwise healthy and independent. 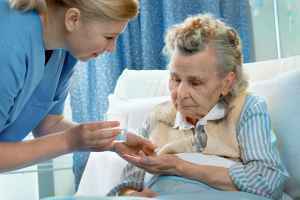 Also, they can provide for people who need assistance with routine activities but who also desire to preserve their independence to some degree. This community features multiple room amenities that include on-site maintenance, regular maid service, in-room cable television, central A/C, and in-room kitchenettes. In addition, they feature several housing choices such as two bedroom apartments, studio apartments, and single bedroom apartments. Finally, they feature several fun activities including daily exercise routines, general communal interactions, off-site field trips, health and wellness programs, and arts and crafts projects.